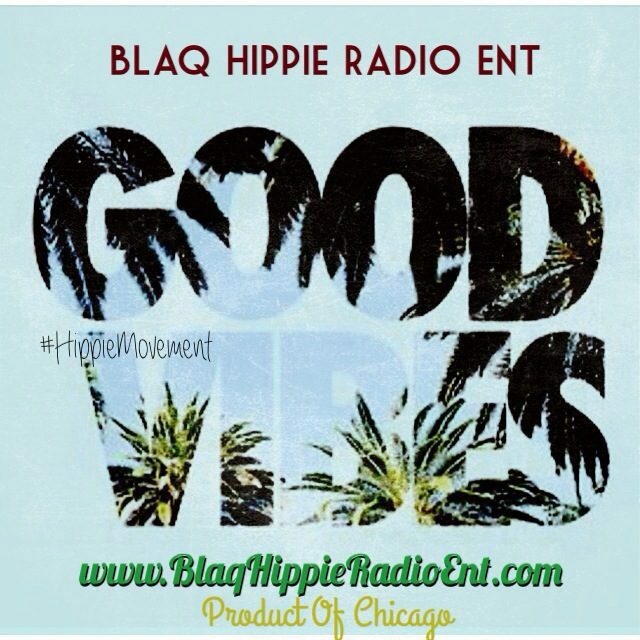 Basketball | Blaq Hippie Radio Ent. Listen to “Bring Your “A” Game Sports Talk Radio 11/13″ on Spreaker. Listen to “Bring Your Game Sports Talk Radio 11/2” on Spreaker. Listen to “Bring Your “A” Game Sports Talk Radio 10/29″ on Spreaker. 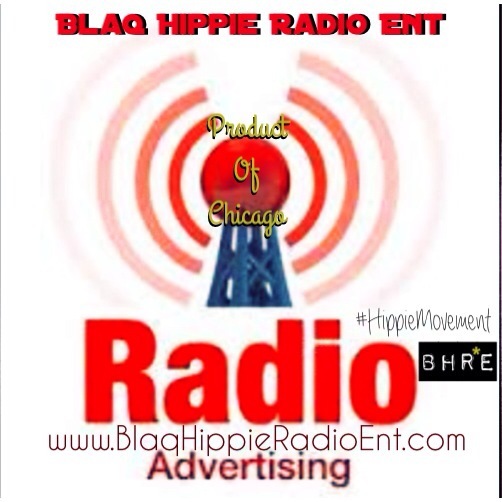 Listen to “Live & Direct Show 9/27” on Spreaker.